Better gear for a better day. "Drawing on decades of design experience — from album covers to Apple accessories — the duo founded Distil Union to focus on products that simply make life a little better." "Distil" is our philosophy of getting to the essence of a problem and solving it with design that's simply useful, attractive and considered. Our incentive to innovate comes from a deep desire to create objects that people love. They are easy to use, often with an unexpected functionality or mix of materials. Our mission is to design smile-inducing products so dang clever, helpful, and pleasing to use that you just have to share them with friends. We are on a mission to distil your everyday and simply make life a little better. Distil Union products are purposeful, functional, and made to satisfy the picky minimalist. Our products are simply functional, and made to satisfy the picky minimalist. The leather Wally Wallet collection simplifies your carry by using the best materials and innovations like FlexLock™ for a better experience. We use only premium leather certified for environmental stewardship, with hand-rolled edges for long-lasting durability. Trade in your fat wallet for a front-pocket wallet Wally Bifold or slim profile Wally Sleeve for a better carry without compromise. Another everyday-carry experience we've simplified is your smartphone. 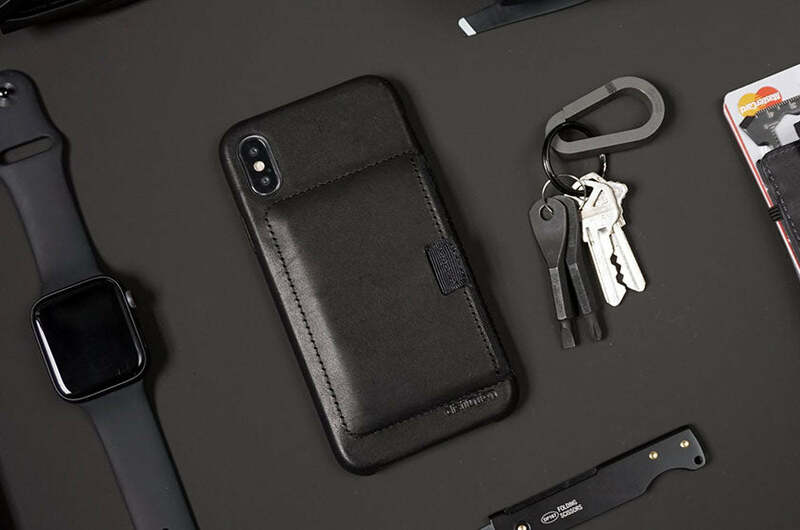 By integrating a pull-tab pocket into a protective case, our Wally Case makes it possible to stop carrying a wallet altogether (or at least slim down your pockets). 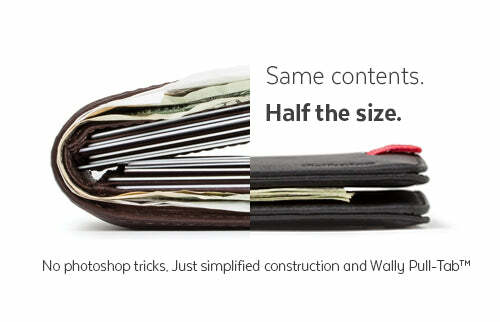 Wally is the only leather iPhone wallet designed with Wally Pull-Tab™ for both secure storage and easy access. 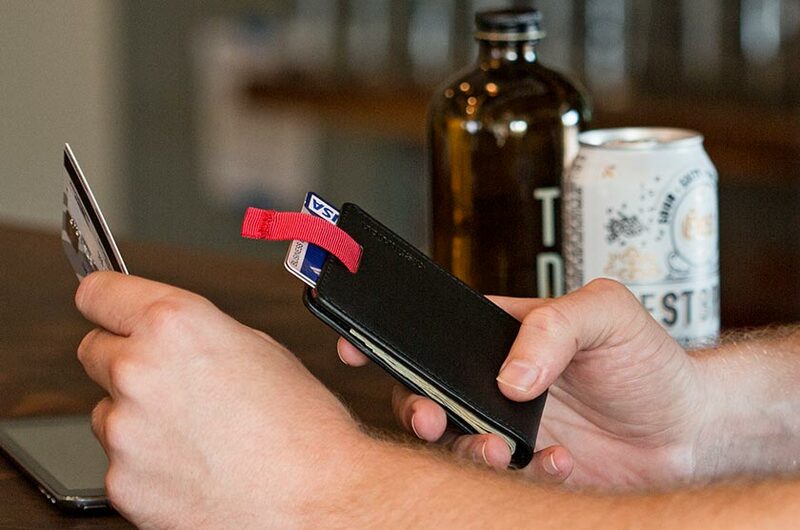 It's a satisfyingly convenient card-carrying solution. The Stanley leather phone stand is the evolution of our very first product, Snooze iPhone alarm dock. From the office to your bedside, Stanley holds any smartphone and cable, and can be bent to any angle – transforming from a FaceTime assistant to a nightstand solution to a type-friendly desk dock. Dropped or misplaced shades? 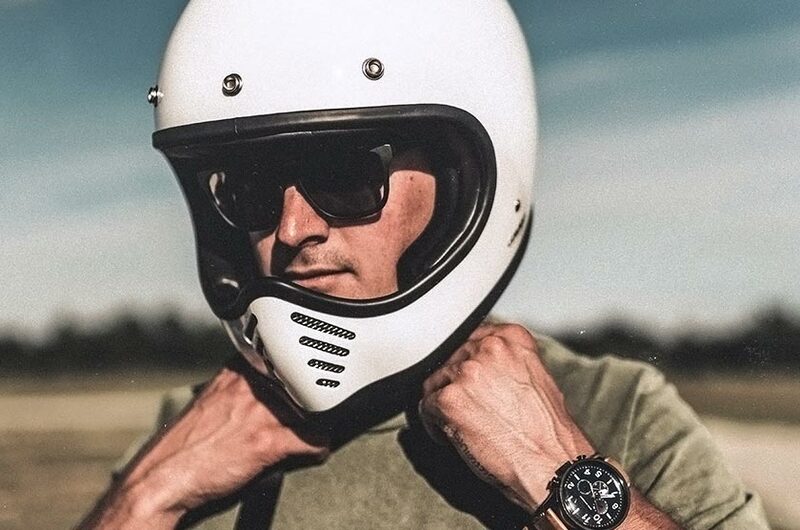 We know all about that, so we made MagLock Sunglasses. The integrated magnets instantly clip together on your shirt, or mount to any magnetic surface. Secured to your collar or waiting by your lightswitch, MagLock sunnies are the answer to eyewear problems we encounter year-round in sunny Charleston, SC. We will continue to create new products that reach beyond the line of smartphone accessories and minimalist wallets to solve life's everyday problems in a clever way.